This new racquet sport, based around the game of tennis is rapidly gaining momentum across the globe. 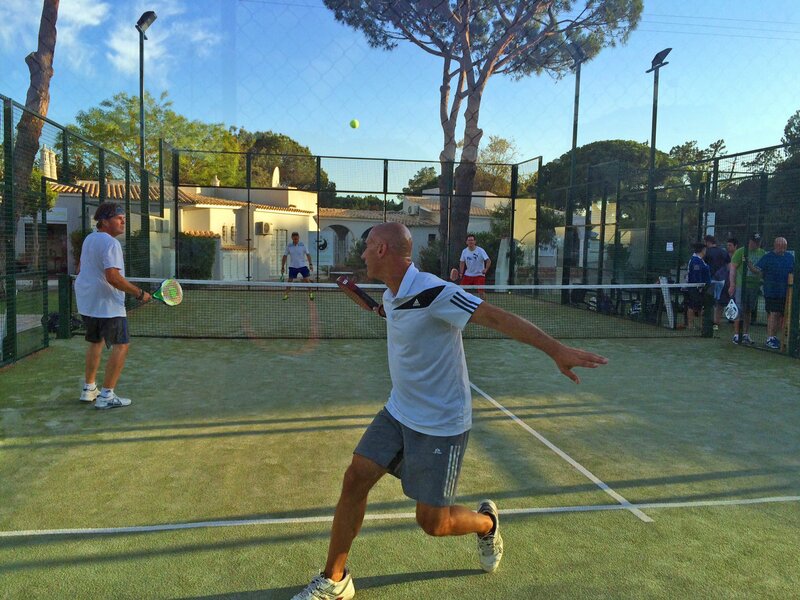 Like to know more about Padel Tennis in the Algarve, Portugal? Come and see what all the fuss is about. Contact us TODAY!